 Site Build in LSMR/OSS/NMS for 2300 TDD & 1800/850 FDD spectrum.  Responsible for eNodeB integration, debugging, troubleshooting of Samsung EnodeB (macro & micro cells).  Throughput troubleshooting like finding packet Loss in IP transport or GTP tunnel to P-GW.  RSRP/RSRQ/RSSI/SINR troubleshooting in order to assist RF field team for conducting their Drive.  Responsible for CLOT/SCFT sites i.e. cluster optimization sites for successful DT. Also working for special event sites like COW sites.  Responsible for creating & tracking RCA (root cause analysis) & RMA (return material authorization) for suspected material fault.  KPI monitoring & software upgrades for nodes.  Creating basic shell scripts to ease handovers, relations, bulk parameter change.  Co-ordination with Cisco, IP backhaul, field Team, Area Managers for successful deployment of LTE network. 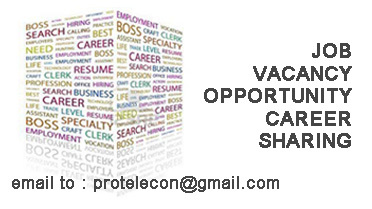  can communicate with R&D of Ericsson for high level analysis.